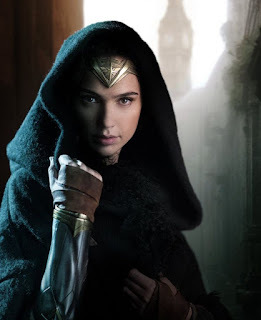 As far as I know, there has yet to be a pastiche in which Sherlock Holmes meets Wonder Woman. But now the good folks at Sherlock Peoria speculate that the great detective may have already met the Amazon in the original canon itself!
. . . Violet de Merville, young, rich, beautiful, accomplished, a wonder-woman in every way. This is clever theory, so click the headline to have a read at Sherlock Peoria.